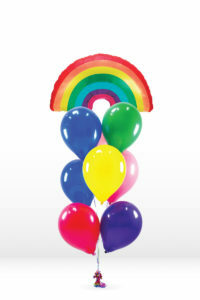 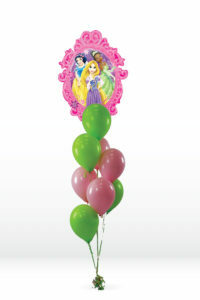 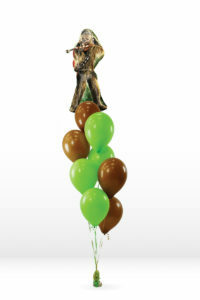 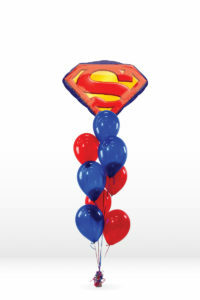 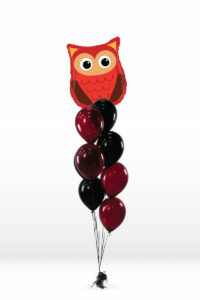 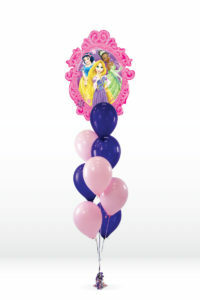 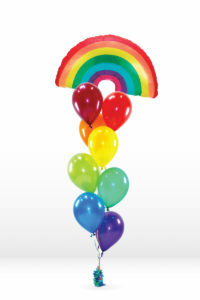 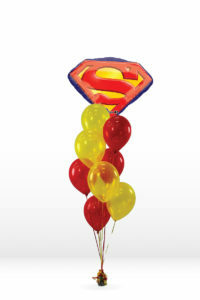 Add a fun pop of color to your party with our 18″ 40th birthday Mylar balloon! 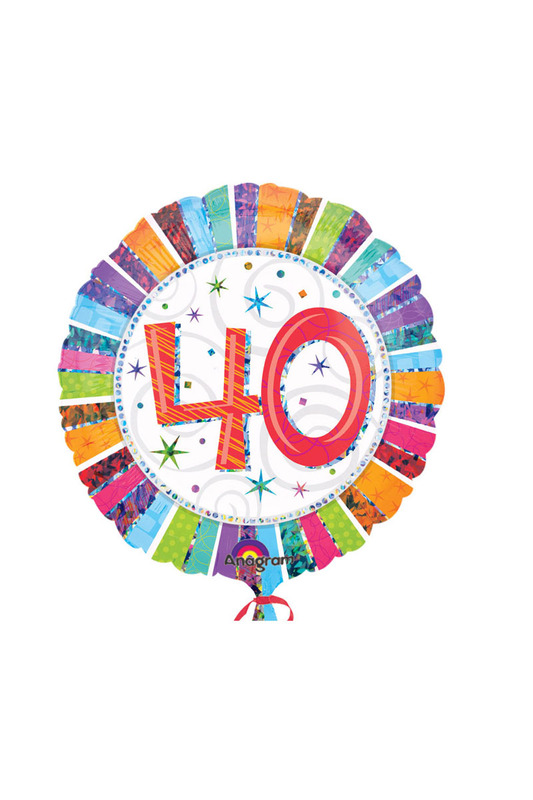 This round balloon features “40” text on a multi-colored rainbow background with stars. 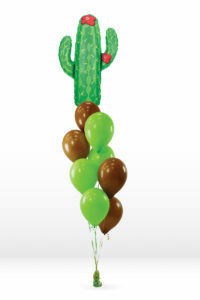 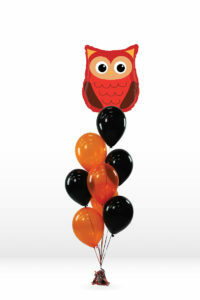 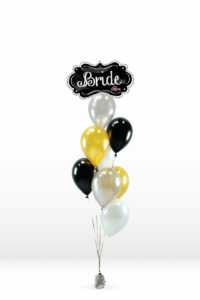 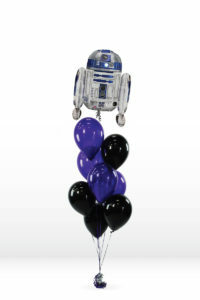 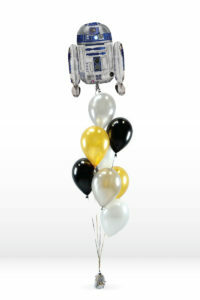 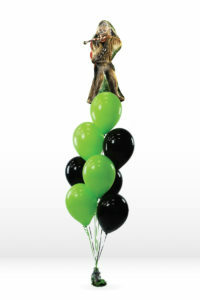 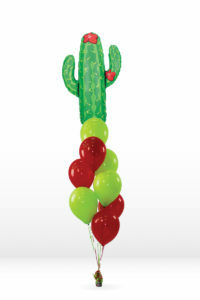 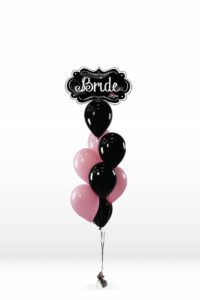 A great option on its own, or you can add other Mylar and latex balloons for a colorful bouquet or centerpiece!